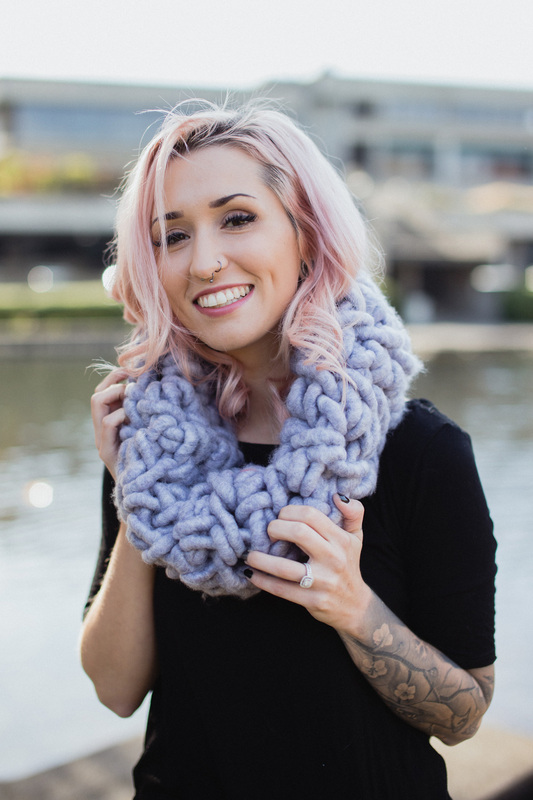 New to jumbo crochet?! 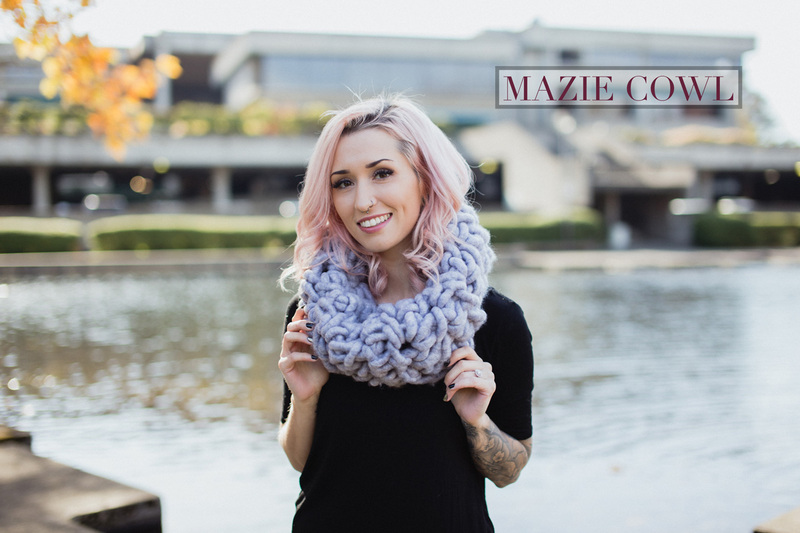 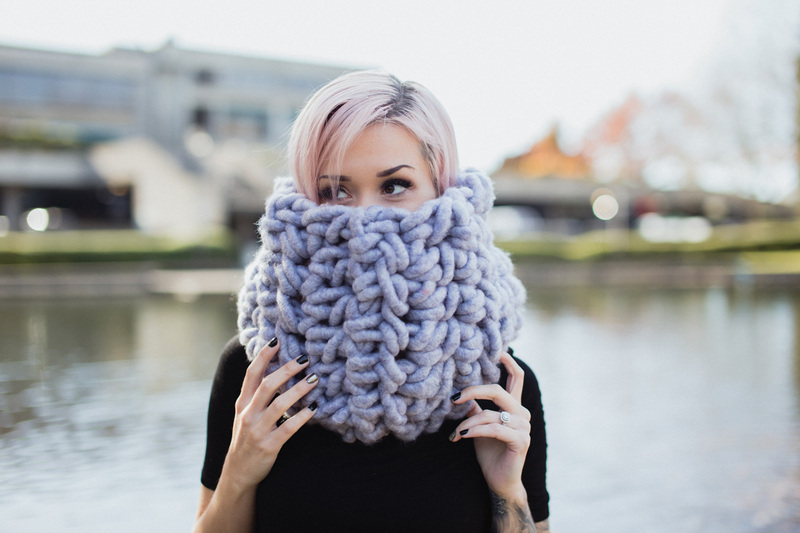 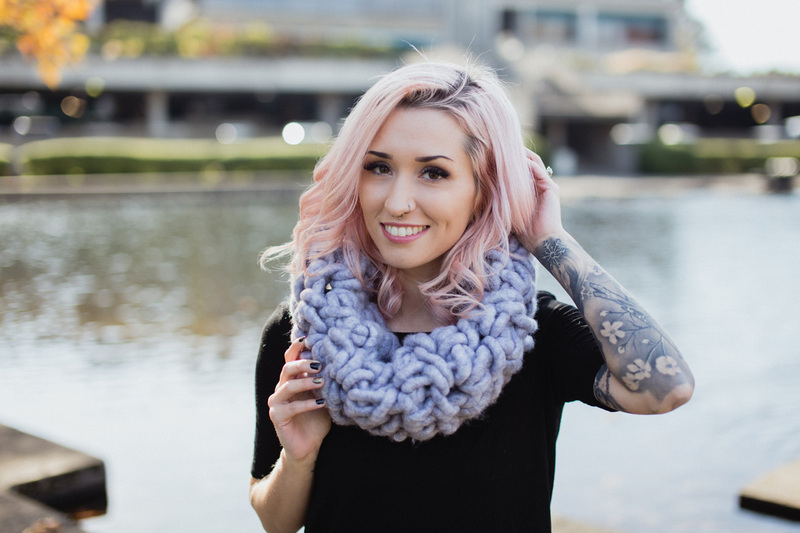 Dip your toes into this fun method with your own super bulky Mazie Cowl! 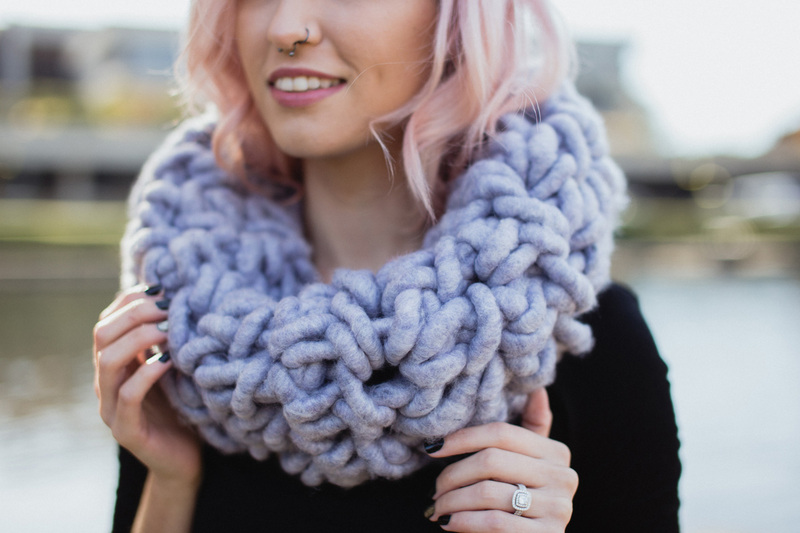 Using basic stitches, one ginormous hook and some fun yarn, this project will surely inspire you to try more jumbo patterns!